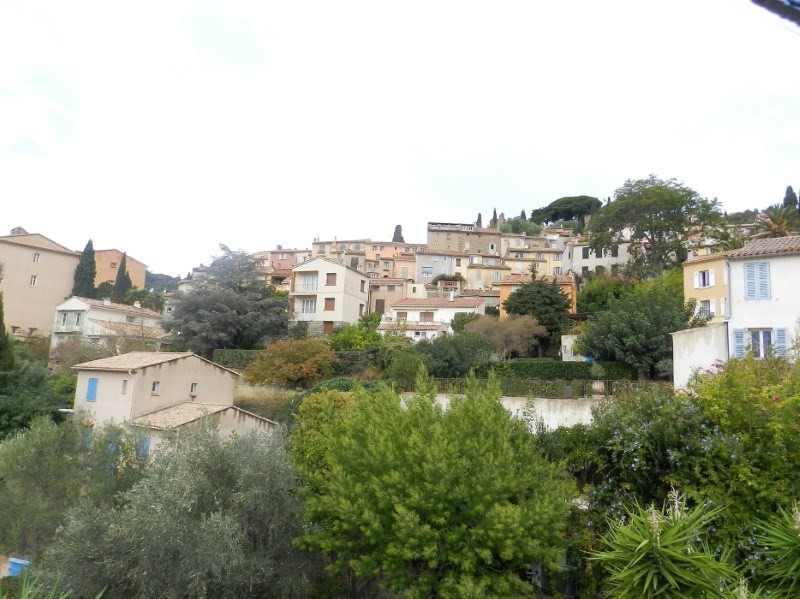 Bormes les Mimosas apartment for sale in the historic village of Bormes. 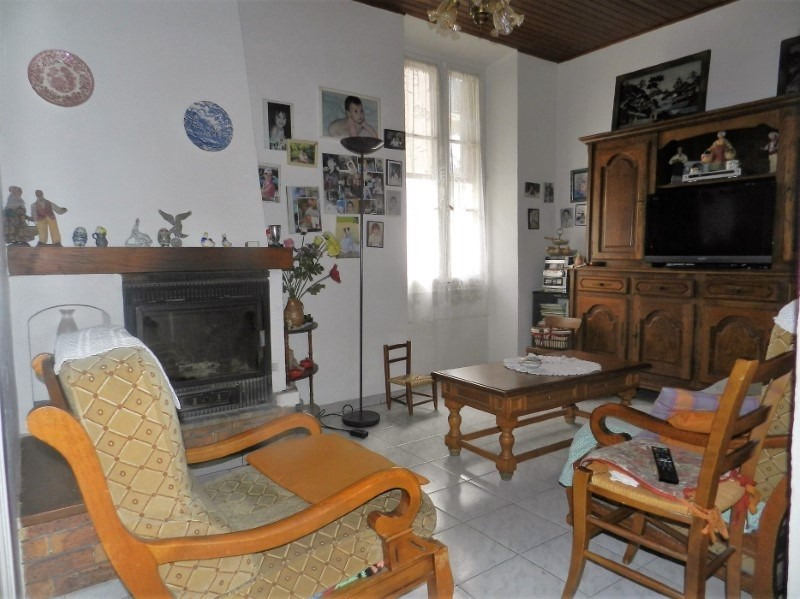 This apartment of 80 m² is situated in a village house on first floor it has two bedrooms a living room with balcon and open plan kitchen on the ground floor there is an independant bedroom,laundry room and acess to a garden of 130m². 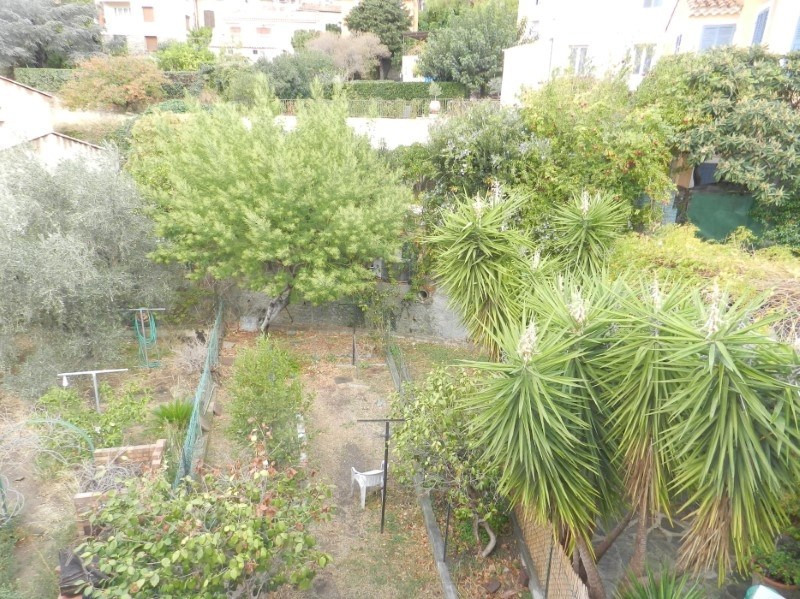 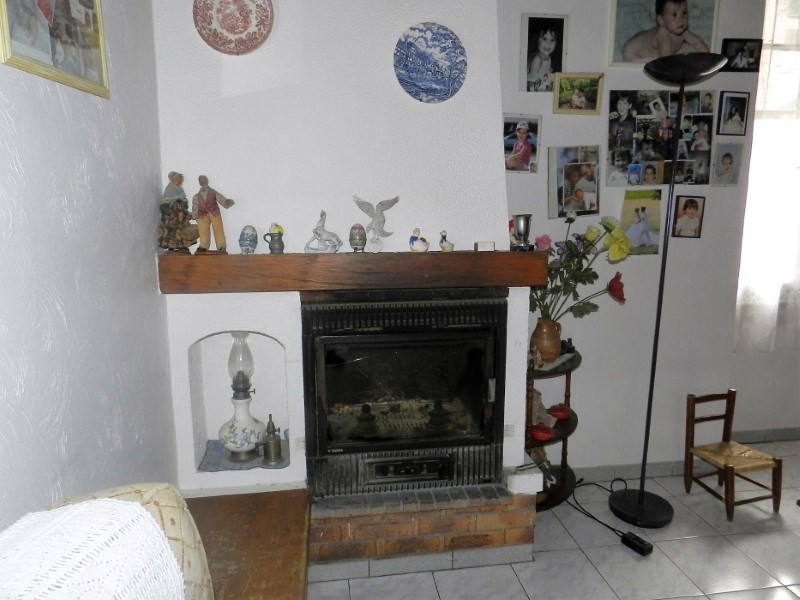 This Flat for sale in the village of Bormes is in need of renovation and has lots of potential gardens are rare in the village.